With over 30 years of experience, Butler Plumbing, Heating, and Gasfitting Ltd. is your expert residential and commercial Edmonton Plumbing company. We service any size plumbing emergency throughout the Edmonton, St. Albert, Sherwood Park, and surrounding areas. Our experienced Edmonton plumbers are dependable, up front, and honest. We have your best interest at heart and will work quickly and effectively to resolve your plumbing emergency. Our valued customers count on our high standards of quality service and workmanship. 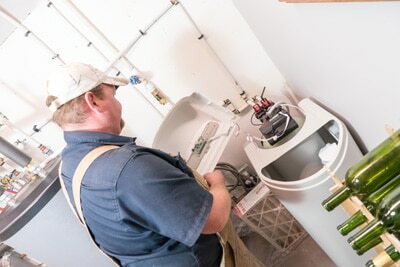 When you require trustworthy and skilled plumbing services our customers know they can depend on us. We help keep your plumbing and heating operating at optimal performance levels. If everything functions properly, you will save money in the long run. 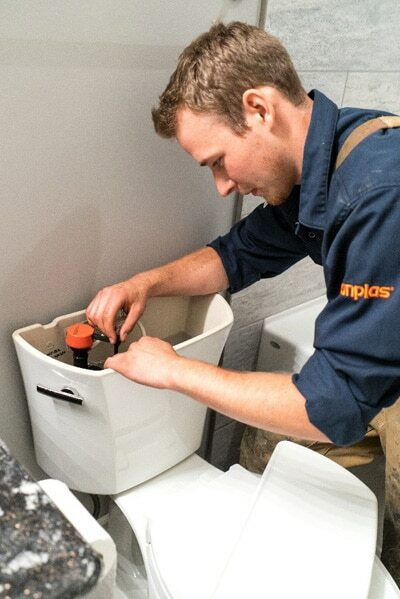 Our aim is to keep you and your family comfortable with our Edmonton plumbing services. Our Edmonton plumbers are always here to help you trouble shoot – we take the time to answer all of your questions. We want you to be fully informed of all your plumbing requirements BEFORE we start the job. Whether you need routine maintenance, are planning to remodel, or are experiencing a plumbing emergency our Edmonton plumbers are here when you need them. While there are some quick fixes you can do on your own, having the expertise of a professional plumber is invaluable. Routine maintenance can help you to save money over time and catch problems before they become major issues. Our Edmonton plumbing specialists are happy to help you with all of your plumbing concerns, even if it is just a quick trouble shoot over the phone! Remodeling a kitchen or bathroom can be a huge task to take on. Making sure that you have the right people to do the job can help complete your renovations without incident. Butler’s plumbing experts can help you get the proper permits and circumvent any future problems that may occur. With the exception of Hot Water Tanks, all of our service work is done by the hour. Our staff is well trained and supported which gives you the best bang for your buck! Flat rate service companies do not care about repeat business – we want you to know that you are being treated fairly throughout the entire service call. Larger renovations or projects require a written quote which is agreed upon by both us and the customer before the job begins. 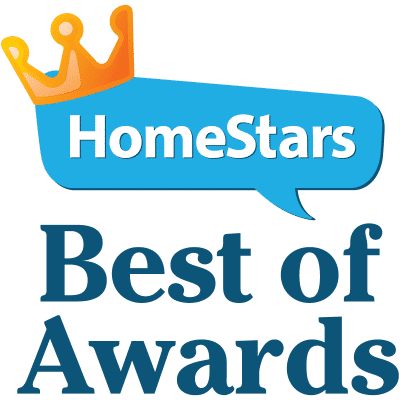 Our strong reputation is based on our plumbing experience and dedicated customer service. We understand that plumbing emergencies never happen at a convenient time. That is why we always schedule our appointments at a time that works best for your house or business. Our efficient and knowledgeable Edmonton plumbers are only finished when you are satisfied. Butler Plumbing Heating & Gasfitting is dedicated to our customers while providing reliable, honest, high quality service. We take pride in providing the best plumbing services in Edmonton and are members of several highly respected industry associations. Holding membership in associations like Mechanical Contractors Association of Alberta and Canadian Hydronics Council (CHC) allows us to keep up to date with new technology and industry standards which directly relate to our plumbing and heating trade. While we hope you don’t have too many plumbing emergencies, our goal is to turn every customer into a repeat customer. We want to be the company that you count on for all of your plumbing repair needs. We treat you fair and hope that you refer us to your friends and family. When you are already dealing with the stress of a plumbing emergency or repair, you don’t want to have to worry about quality of service as well. No job is too big or too small for us. At Butler Plumbing, we are here for you no matter what your Edmonton plumbing issues may be. We promise to help you from the moment that we answer your call, to the moment we leave your home or business. Butler Plumbing, Heating & Gasfitting are the only Edmonton plumbers that you need to call!